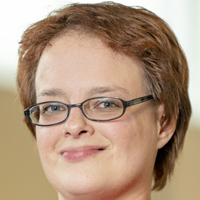 Melanie Griffin has been named assistant head of the special collections department at University Libraries at the University of Arkansas. She was a special collections librarian at the University of South Florida. 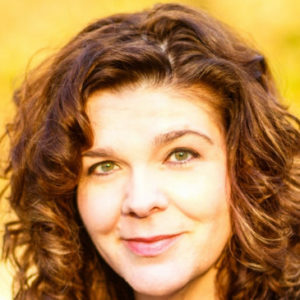 Dr. Griffin holds a bachelor’s degree in classics and classic languages, literatures, and linguistics from the University of Tennessee at Chattanooga. She earned a master’s degree in English literature and a master of library and information science degree in rare books librarianship from the University of South Carolina, and a Ph.D. in literacy studies with a concentration in children’s literature. Kenya Mann Faulkner has been named chief ethics and compliance officer at Pennsylvania State University. She was managing director for business intelligence and investigations at Kroll, a global risk management firm. Faulkner holds a bachelor’s degree in criminal justice from Niagara University and a law degree from the University at Buffalo of the State University of New York System. Mayra Llamas has been named executive director of the Community Resource and Retention Centers at the University of California, Davis. She had been serving as the interim executive director and has been an employee of the university for more than 12 years. Dr. Llamas holds a bachelor’s degree in management and international entrepreneurship from California State University, Monterey Bay, a master’s degree in education from San Jose State University, and an educational doctorate from the University of California, Davis. 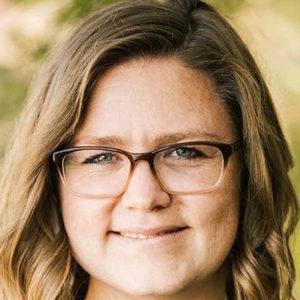 Sarah Clegg has been appointed as the Title IX coordinator at Sonoma State University in California. She was a Title IX investigator and equity specialist at Kennesaw State University in Georgia. Clegg holds a bachelor’s degree in music from Shorter University in Rome, Georgia, and a master’s degree in educational leadership from the University of Connecticut. 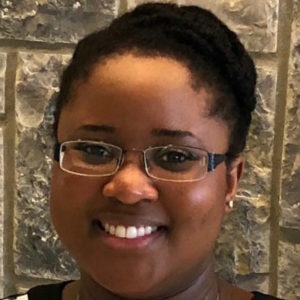 Kerone Wetter has been named assistant director of communications at Virginia Tech for the National Capital Region. She was assistant director of marketing and communications for the College of Science at George Mason University in Fairfax, Virginia. Wetter holds a bachelor’s degree in design and environmental analysis from Cornell University and an MBA from George Mason University. Shawnboda Mead has been named assistant vice chancellor for diversity within the Division of Diversity and Community Engagement at the University of Mississippi. She has been serving as the inaugural director of the Center for Inclusion and Cross Cultural Engagement at Ole Miss since 2014. Mead holds a bachelor’s degree in educational psychology from Mississippi State University and a master’s degree in student affairs in higher education from Western Kentucky University. 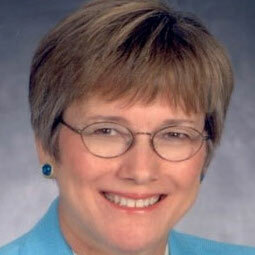 She is currently pursuing a doctorate in higher education administration from the University of Mississippi. Kelley Westhoff has been named executive director for budget, planning, and analysis at Washington State University. She has been the university’s operating budget director for the past four years. Westhoff has been an administrator at Washington State University since 2008. Mary G. Parker has been named the inaugural vice president for enrollment management at Kent State University in Ohio. She was associate vice president for enrollment management at the University of Utah. Dr. Park holds a bachelor’s degree in history and government. She earned a master’s degree in educational counseling from Southeastern Louisiana University and a doctorate in higher education management from the University of Pennsylvania. Jacqueline Chadwick has been named the inaugural vice provost for the Creighton University Health Sciences Phoenix Regional Campus. She will continue in her role as executive director of the Creighton University Arizona Health Care Alliance. Dr. Chadwick holds a medical degree from the University of Arizona College of Medicine. Chelsea Simmons has been named I CARE Coordinator at the University of South Dakota. She was a mental health therapist in Sioux City. 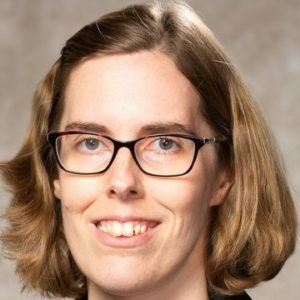 Simmons holds a bachelor’s degree in psychology and Spanish from Coe College in Cedar Rapids, Iowa, and a master’s degree in social work from the University of Iowa. Sreekala Bajwa has been named vice president of agriculture at Montana State University. 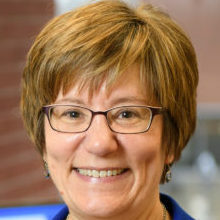 She has been serving as chair of the department of agricultural and biosystems engineering and as professor of agricultural engineering at North Dakota State University. Dr. Bajwa holds a bachelor’s degree in agricultural engineering from Kerala Agricultural University in India, a master’s degree in agricultural engineering from the Indian Institute of Technology Kharagpur, and a Ph.D. in agricultural engineering from the University of Illinois at Urbana-Champaign. Sue Walsh has been named executive director of annual giving at Princeton University in New Jersey. She has worked for the university since 1992. 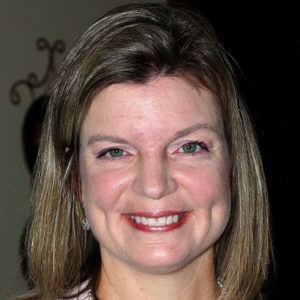 Walsh holds a bachelor’s degree in communications from Fordham University in New York. Taylor Adams has been promoted to assistant vice president of regional campuses at Utah State University. She was a senior project coordinator for regional campuses. 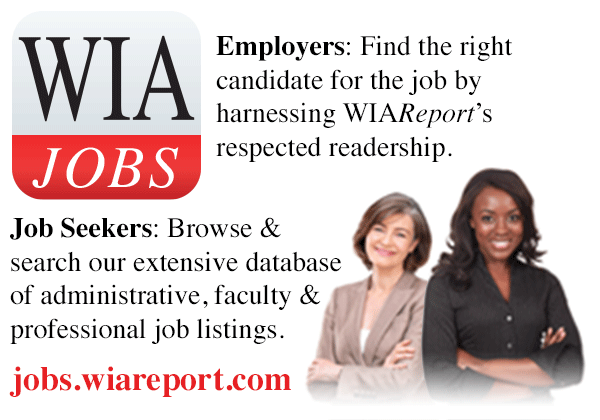 Adams holds a bachelor’s degree and master’s degree from Utah State University. 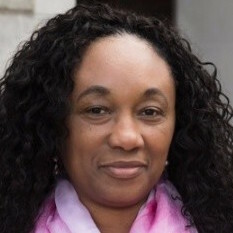 Ines Maturana Sendoya has been named associate dean for inclusion and engagement at Wellesley College in Massachusetts. She was director of the Thea Bowman AHANA and Intercultural Center as Boston College. 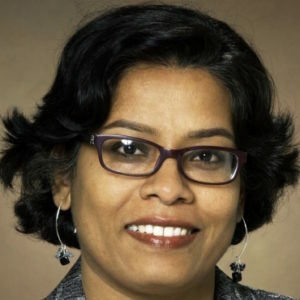 Dr. Sendoya holds a bachelor’s degree in modern languages from Smith College in Northampton, Massachusetts. She earned a master’s degree in intercultural relations and a doctorate in higher education administration from the University of Massachusetts at Boston. Heather Kamps has been named director of development at Missouri State University-West Plains. She has been the director of the West Plains office of Missouri’s Eighth Congressional District since 2008. Kamps holds a bachelor’s degree in speech communication from the University of Missouri at Columbia and a master’s degree in communication and mass media from Missouri State University. Maureen O. Stokes has been named assistant vice president for communications and marketing at Worcester State University in Massachusetts. 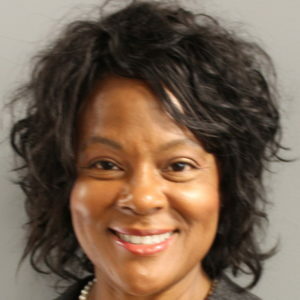 She was associate vice president of external relations, marketing, and communications at Lincoln University. 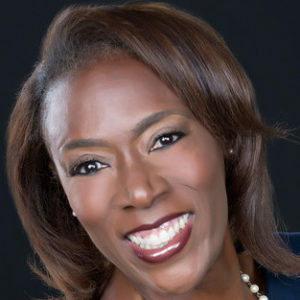 Stokes holds a bachelor’s degree from the University of Southern California and a master’s degree in strategic communications and leadership from Seton Hall University in New Jersey. 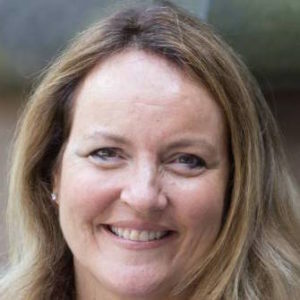 Holly Nolan-Chavez has been named director and deputy sector navigator of agriculture, water, and environmental technology at Allan Hancock College. She has been serving as interim director since 2016 and has been employed at the college since 2005. Nolan-Chavez holds a bachelor’s degree from the University of California, Davis and a master’s degree from California State University, Bakersfield.